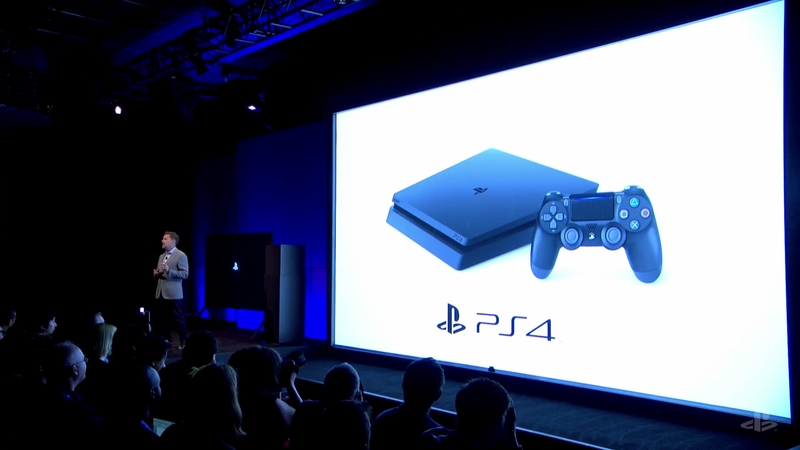 The PS4 Slim—which leaked all over the internet earlier this year—will cost a tidy $299. Better yet, the redesigned system (and controller) will be out real soon. Curious as to what the console is like? Good news, people have already tried it, and you can get a closer look at the PS4 Slim here. Alternatively, you can check out a teardown of the PS4 Slim’s guts here.